Passengers aboard Air France Flight AF116 to Shanghai were left stranded in Siberia for three days after their plane was forced to make an emergency landing and a replacement plane suffered a technical issue. “The crew of AF116 on a Boeing 777 from Paris to Shanghai decided to divert to Irkutsk in Russia after an acrid smell and light smoke appeared on board,” the French carrier told wire service Agence France-Presse. The plane landed safely, with no one on board hurt. 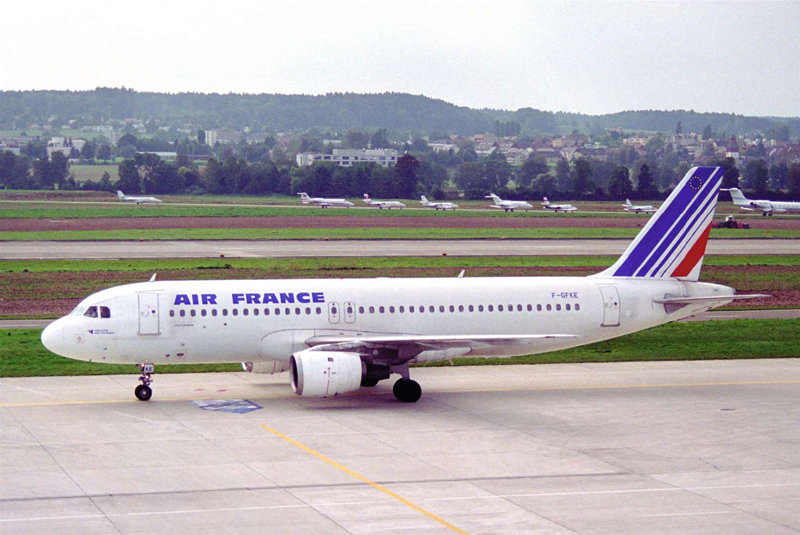 When engineers realized the plane could not be fixed quickly enough, a second Boeing was dispatched by Air France from Paris to pick up the stranded passengers. It arrived the next day without a hitch – the passengers having spent a night in a nearby hotel – but the new plane was unable to take off, prolonging the frustrations of the travelers. Without Russian visas, they were unable to access their luggage, and had to be accompanied by local police wherever they went, the Moscow Times reports. Temperatures in the region can plunge to nearly -4 degrees Fahrenheit. Two freezing days later, a third plane finally arrived, departing for Shanghai with no trouble. What should have been an 11-hour flight ended up taking close to four days.